Building developments and renovation projects involve the obtaining of large quantities of interior accessories. Natural stone thresholds and matching sills can be ordered from a specialty merchant, but the cost can be prohibitive if these products are purchased in smaller amounts. Even the larger orders may require the buyer to be patient if the materials must be imported as a singular purchase. 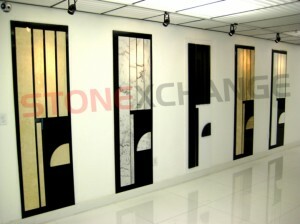 Stonexchange is a direct importer and distributor of full-crate orders of natural marble stone accessories. We are located in Miami, Florida, but we deliver top-quality marble thresholds and other products throughout the continental United States. 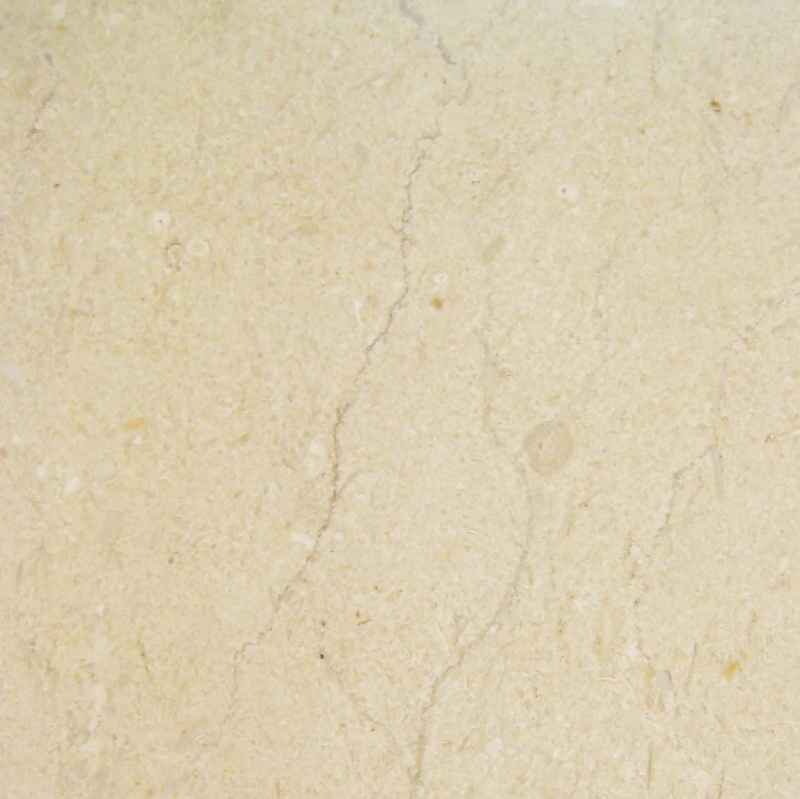 What’s more, we are also the manufacturer of our marble products. Our customers enjoy the lowest prices in the industry because they purchase directly from the material source. Buying in bulk doesn’t always save the customer money. This is because marble is extracted from quarries, is sent to a fabrication center, is packed and shipped overseas, and is often purchased by a domestic broker or reseller. By the time it is in the hands of the end-user, the price is only slightly below small-quantity retail. Stonexchange is the place to shop for marble thresholds in large quantities because we own the product from the time it is cut and shaped. 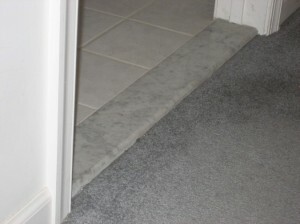 A construction company subcontracts specialty installers for the placement of marble thresholds. These installers have the job of finding a suitable source of material at a price that is virtually guaranteed. They have to submit a project bid that is primarily figured on how much the required product will cost. Many of these contractors have accounts with local flooring companies or natural stone suppliers. They tell the merchant what products they need and when they need it. They get a price quote that is almost never guaranteed. This is due to the wild fluctuations in the natural stone product industry. Quarries specialize in one or two types of marble. The geological deposits in a specified area are similar, meaning that the company that owns the land or has lease rights to extract raw material is working to supply only one single color shade or patterning style. Sometimes these quarries shut down due to a lack of exposed material. Merchants who purchase from a reseller who in turn buys material from an overseas wholesaler often find their shelves empty at the very moment a contractor needs the product. Stonexchange owns manufacturing centers and has part ownership in a number of quarrying operations. We import our marble thresholds on a constant basis, replenishing our inventory at the same rate our product is purchased by clients. Because we import in bulk, we save money on freight charges and import tariffs, and our clients enjoy lower prices when they purchase full container loads of material. Even if a job bid is placed by an installer who has a rough idea of what it will cost to obtain material, he or she will still shop around for the best deal in town. The contractor will be impressed with a merchant that guarantees a specific color shade and style of marble in quantities of hundreds or even thousands of pieces. These merchants and natural stone accessory dealers have located a reliable source of product at discounted prices. Most likely, they have formed a business relationship with Stonexchange. A flooring company showroom will be full of samples that includes cream and beige tones, white and off-white marble, rosy marble, and pure white marble. However, customers needing more than just a few thresholds, sills, or countertop blocks will often find that a custom order must be placed months in advance. In addition, there is no guarantee that a large order can be filled on or before a certain date because of the fierce competition in the natural stone brokering/reselling industry. Stonexchange makes it easy for merchants and dealers to develop and maintain a relationship with the people who keep them in business, namely contractors needing marble products in large quantities. The ability to purchase full container loads of product at any time of year can mean a huge increase in business, mostly in the form of repeat customers. Thresholds are manufactured as a flat piece of marble stone with rounded and/or beveled sides. The saddle is placed on the subfloor at a junction between two different floor coverings. This is usually in a doorway or at the edge of a foyer, where carpet or hardwood meets a natural stone tile surface. Standard double bevel thresholds have a sharp slope along both long sides. The bevels are rounded and the entire piece of stone is polished or honed. The standard thickness of these transition saddles is 5/8-inch, and widths vary from 2-12 inches. Hollywood bevel thresholds have a gentler sloping angle, the bevel being approximately 1 3/8-inch in width. These are manufactured in single- or double-bevel style. The former is generally used when a height discontinuity is connected by the saddle or when a marble floor is to be edged by sloping perimeter pieces. The latter style is used in high traffic areas where pedestrian safety is of concern. Double Hollywood bevel thresholds are commonly used in public buildings, resort community developments, condos, and handicap-friendly living units. Double Hollywood bevel thresholds are usually wider and are manufactured in thicknesses of 5/8-inch or more. 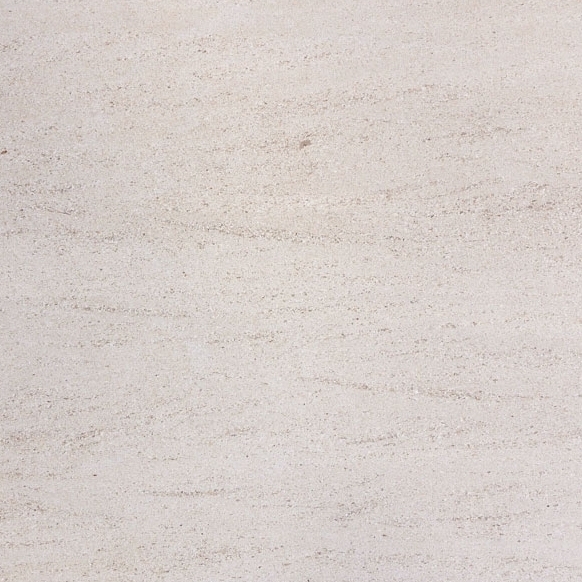 The two most commonly used shades of marble are cream/beige and off-white. Medium-shaded marble is popular in residential interiors because it blends so well with other neutral tones. White marble often has gray streaks and looks its best when it is set against lighter or darker shades. Our company manufactures and distributes floor thresholds in both of these popular shades. 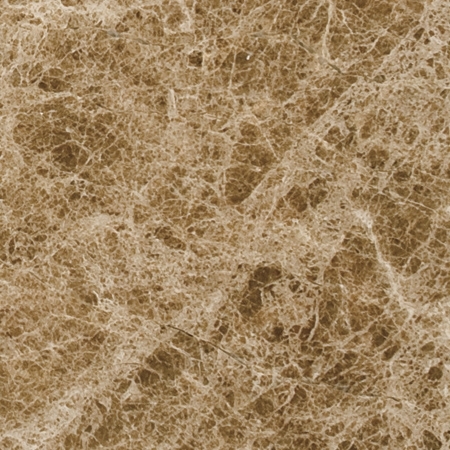 Our Crema Sahara Marfil is a shiny medium tone that is the perfect replacement or substitute for any design specifying Bursa Beige or Botticcino. 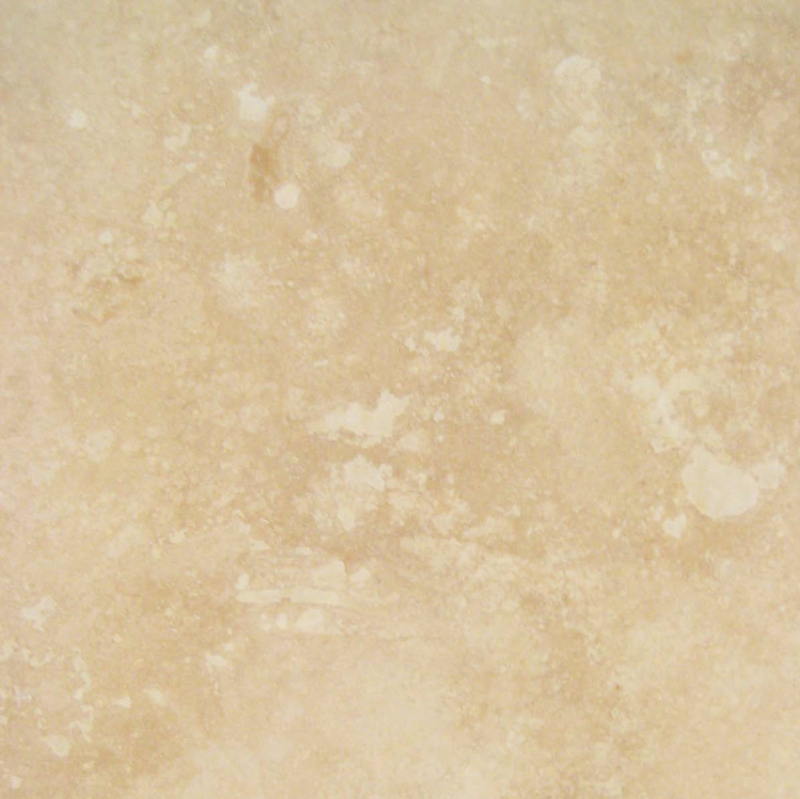 This marble closely resembles the Italian and Sicilian Cream styles so often showcased in retail stores. Our ever-popular Nuevo White Carrara marble is cut and shaped into wonderful-appearing thresholds. This product is milky-white with an average amount of gray streak veins. 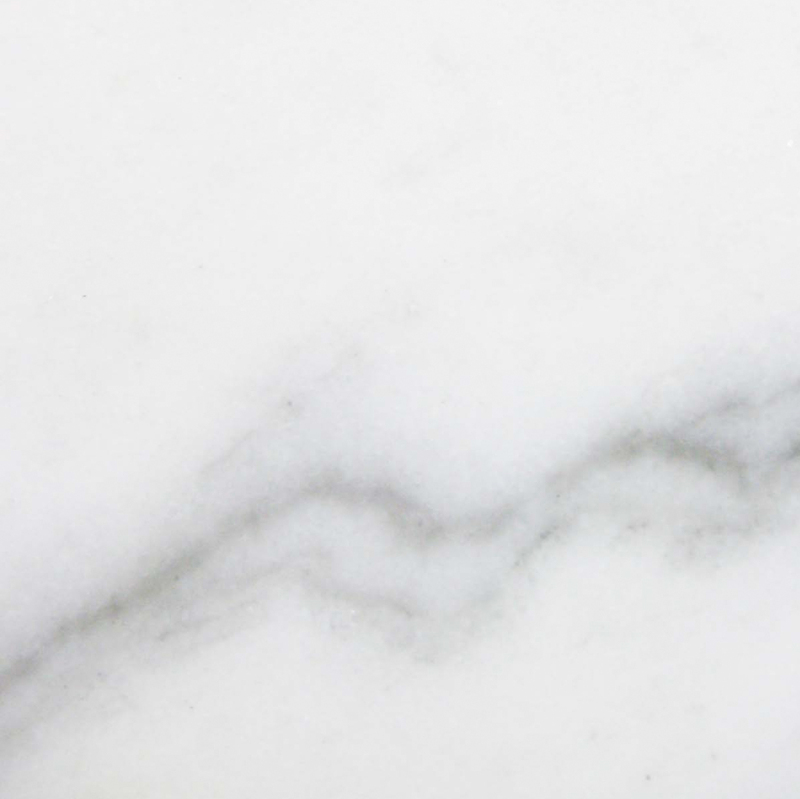 Installers needing to obtain a replacement or substitute for Cherokee, Georgia White, or Vermont White marble will be quite pleased with the color tone and lustrous shine of our White Carrara marble. Stonexchange also carries a superb engineered white stone product. Known as Pure White Thazoz, this composite made from glass and resins is becoming one of our bestsellers. Increasingly popular with interior designers of luxury townhomes, condos, and corporate office suites, engineered white stone thresholds are exceptionally dazzling in appearance, and they are much more affordable than the rare brilliant white marble products available from only a few distributors worldwide. 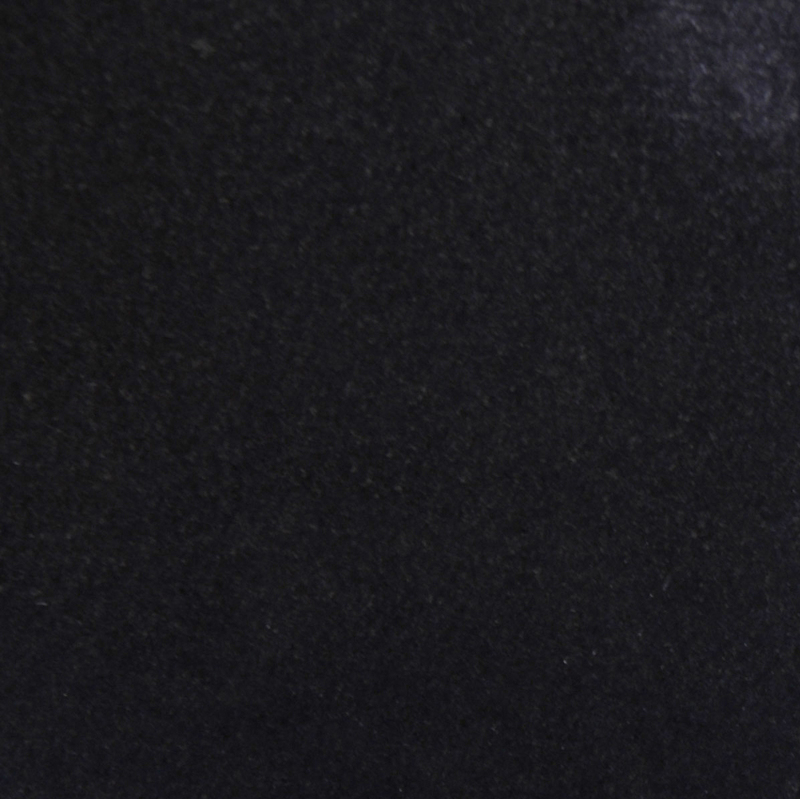 We also carry Absolute Black Granite, very similar to Galaxy style granite stone. 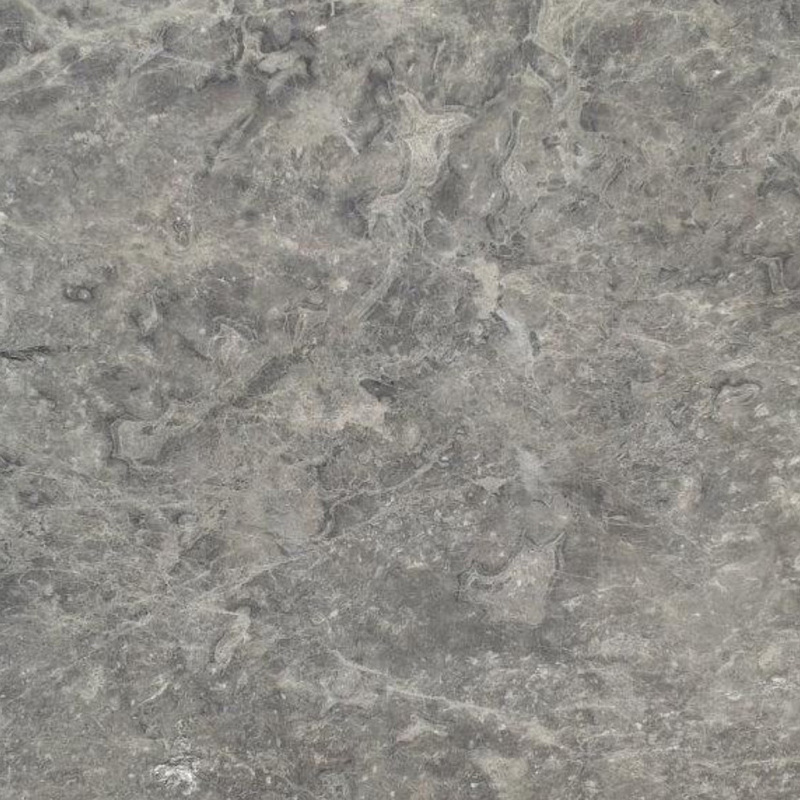 This natural stone product is very dark with minimal quartz splotching. This is the same material used to manufacture our beautiful black stone window sills. All of our marble and granite thresholds are manufactured in standard double bevel, single Hollywood bevel, and double Hollywood bevel styles. These thresholds are packed in full crates and sold in minimum quantities of 50-100 depending on the width of the material. Stonexchange maintains a full inventory of product at the company’s Miami, FL distribution center, and we ship product to all corners of the nation. Because we own our manufacturing facilities, customers who purchase bulk quantities of marble or granite thresholds from us can request custom sizes. Certain threshold applications require thicker pieces or ones with much wider bevels. Stonexchange offers immediate price quotes and manufacturing lead time estimates for these orders. Extremely large orders for standard or custom-sized thresholds will be shipped directly from the manufacturing site to the customer via transatlantic freight and overland truck delivery. Our company does not charge extra fees for these custom orders. This is another advantage of ordering product directly from a manufacturer/importer. Regardless of the size and shape of threshold ordered, all of the products manufactured and sold by Stonexchange are ADA-compliant in their design. When properly installed on the subfloor, our thresholds are safe for pedestrian traffic and wheelchair users. Our thresholds are polished on all sides prior to packing and shipment, and they arrive at the customer address ready for immediate installation. One of the best reasons to consider Stonexchange for your bulk orders of natural marble stone thresholds is our ability to maintain an inventory of similarly shaded products. Our thresholds are manufactured from the same raw material as our window sills, floor tiles, and shower curbs. We mix-and-match custom orders with ease, and the buyer will be pleased at the pattern continuity between individual pieces. Now you know where to shop for marble thresholds in large quantities. Stonexchange is your one-stop source for the finest quality marble flooring products in the manufacturing industry. 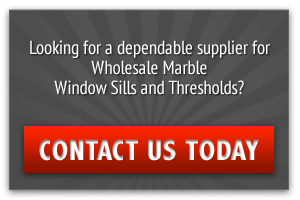 Contact us today and find out how much you will save on the most beautiful marble thresholds available anywhere, and remember to ask about our equally amazing discounts on large orders of window sills, floor tiles, and other products manufactured from natural stone.